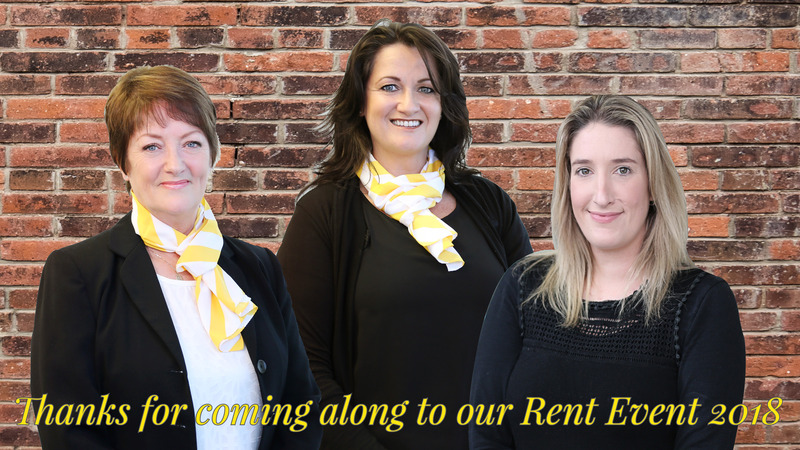 It was an absolute pleasure to meet you all at our Rent Event 2018. Approximately 100 people came to the event and over 75 people put in their apologies but still asked if the could view the amazing videos from head office and the resources given out in the ‘goodie bags’. We especially want to thank all our stall holders, the experts who gave up their time to share their knowledge freely. Loan Market – Annette Chalmers filled in landlords with up to date news and advice around mortgages & lending. Emma Stanley Law – Emma and her amazing team, who gave out great advice on setting up trusts etc. Mallach McLean – Local accountants Hayden, Mark & Katie did their company proud with their knowledge on investors. 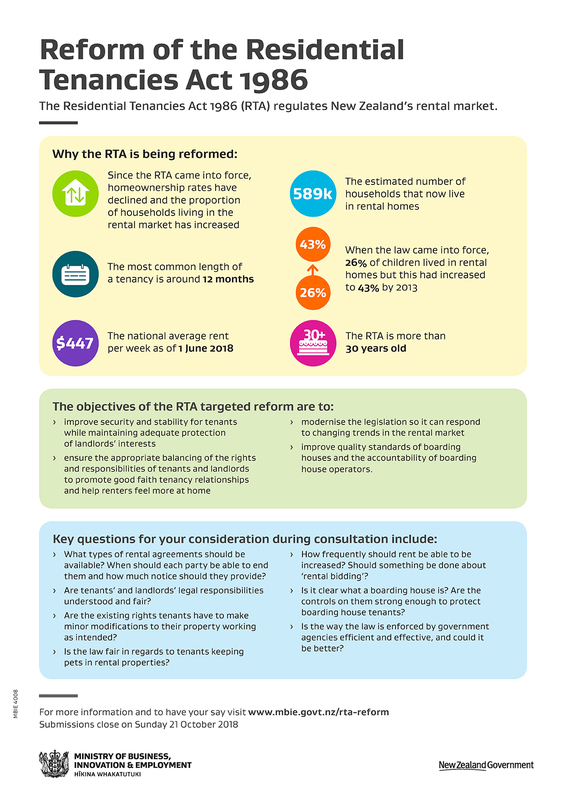 Awarua Synergy – Sumaria Beaton was inundated with questions on Insulation and landlords were up to date before the 1st July deadline. Noel Leeming Commercial – Patrica Harris and Whitney Floyd educated landlords on the benefits of amazing commercial pricing, plus they gave away some gorgeous prizes. Popham Chimney Sweeping – Trevor had a wealth of info on what fires were compliant with regards to the Invercargill Airshed regulations. Southland Building – Graham Sinclair & Jane Court were inundated with landlords worried about the ramifications of meth and building upgrades. Appliance Repairs Invercargill – Electrician Sam Hall & his wife Sheree loved the event and said they got a lot out of it and will definitely be back next year. As promised, as part of the Rent Event we want to have one place where you could all come to – to utilise the amazing resources – videos, handouts, guides and amazing content that was a part of our event. To watch the videos again – head along to our Ray White Invercargill Youtube channel where we have loaded up all of the videos. Just click here. We have added an extra video for you, this is around the upcoming changes to the Healthy Homes Guarantee Act & Rental Reform.